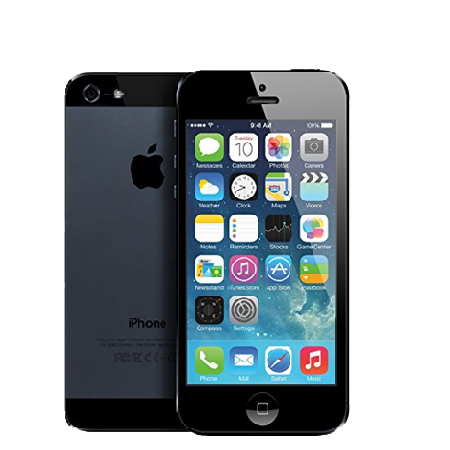 AppleSolution is an independent iPhone Repair & Service Center. 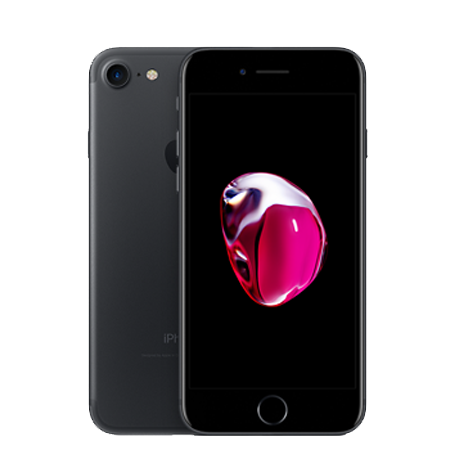 We have a professionally trained iPhone technicians that offers repair & support services in Mumbai, Thane & Navi Mumbai. 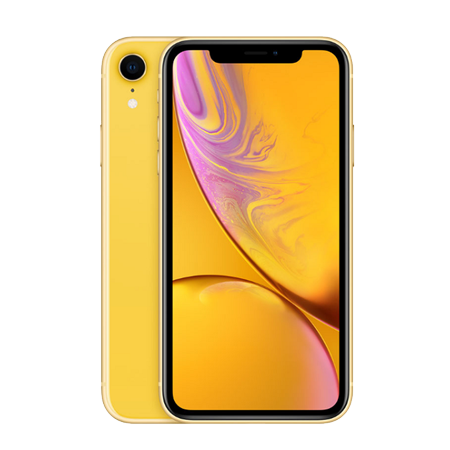 AppleSolution, a Apple repair center in Mumbai, Thane & Navi Mumbai, is your one-stop destination for any and every service related to your iPhone devices. 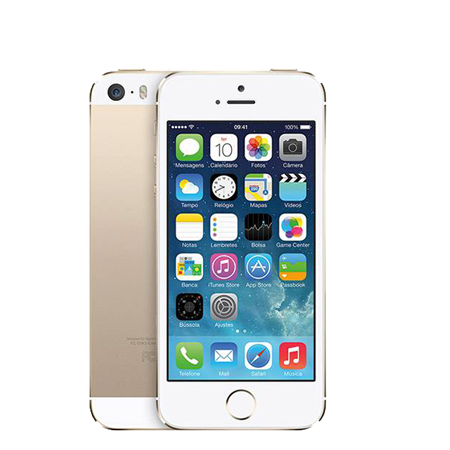 Years of experience has made us one of the best service centers for iPhone repair in Mumbai. With iPhones costing a fortune, getting it repaired is equally burdensome. 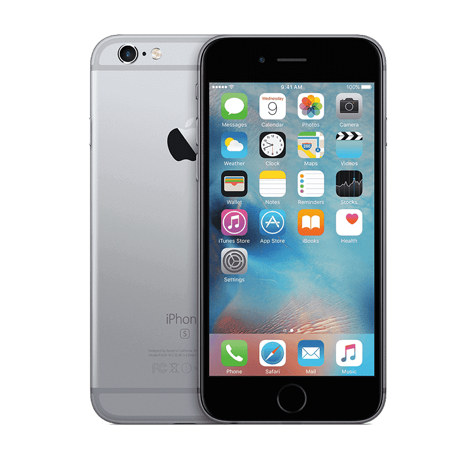 Finding a trusted service for iPhone repair in Mumbai can be difficult, especially when the fate of your phones will be in the hands of people completely new to you. 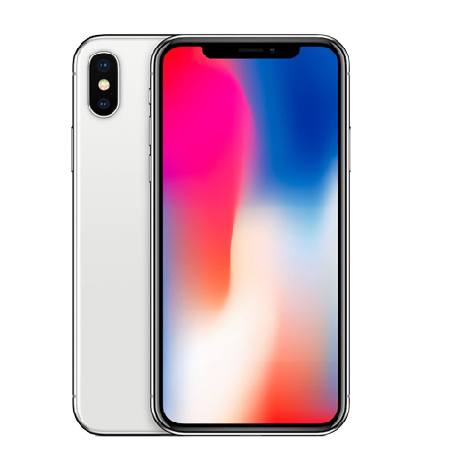 Understanding your predicament, the staff at our service center are highly trained to guarantee dedicated assistance in doing their best to make you feel at ease and repair your iPhones at the earliest. We promise to give you a diagnosis of the state of your phone within half an hour of you walking-in within our establishment. In case of batteries and screen repair, we provide on-site services. Apart from a 2 year warranty on screen repairs and a year-long warranty for the services we offer or the parts of the products we provide, we also make sure that you save as much as you can by having your devices repaired by us. 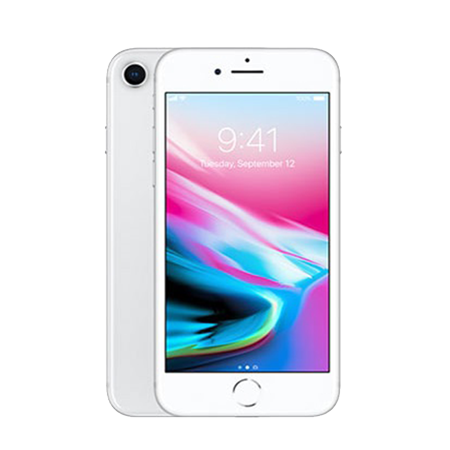 We, at Apple Solutions, also understand the value of your time, thereby offering a free pick up of the devices you wish to get repaired from us and have it delivered to your doorstep once we have repaired it to the best of our abilities. You can visit any of our branches spread across Mumbai, Navi Mumbai, Thane and many other surrounding localities, depending on your convenience. 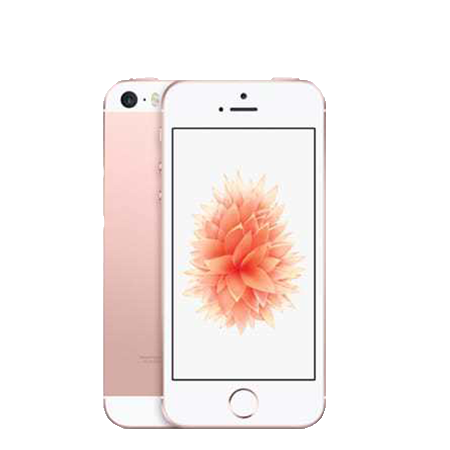 At Apple Solution, We provide almost every repairs your iPhone needs to make it work again. From easy fix screen replacement to critical repairs like liquid damaged iPhone repair, we have solution for all. We know Your time is precious & it&apos;s difficult to travel from so long to store just to deposit the Faulty iPhone. 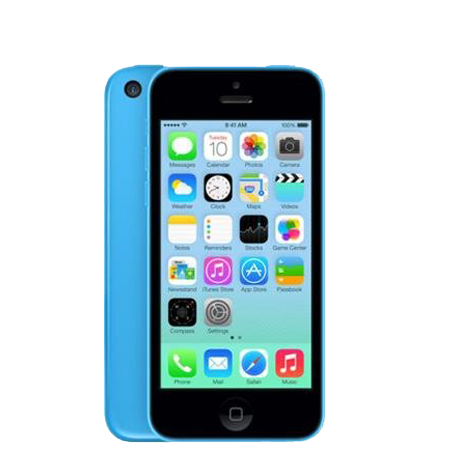 Hence we provide free pick and drop for your iPhone from all over Mumbai, Thane & Navi Mumbai. 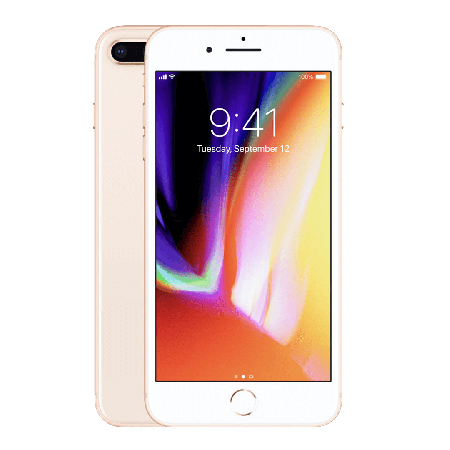 If your iPhone is having simple issues like screen get broken or observe that battery is not giving enough backup then we can set On-site Service available for for your iPhone Screen Replacement & Battery Replacement that could save your time. 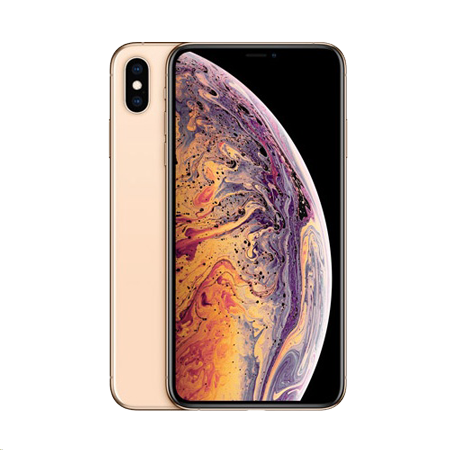 At Apple Solution, parts and labor that we provide are covered by at least 1 month warranty & Up to 2 years for screen repair for selective models. 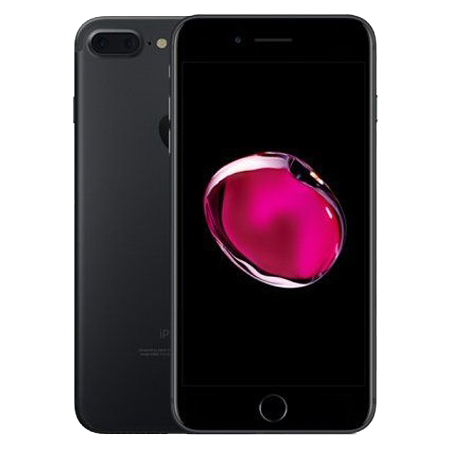 If your repaired iPhone seems to be having issues after a repair, make a approach to us right away for warranty diagnostics. 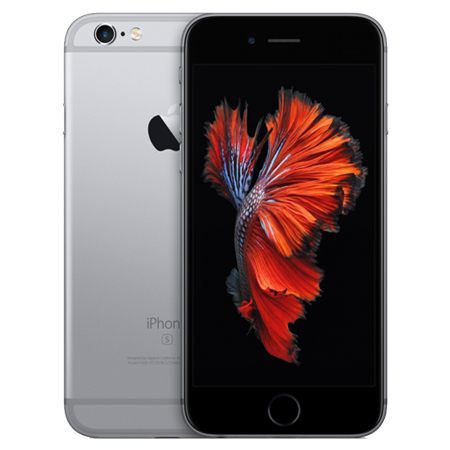 Warranty does not cover physical damage, water damage done to the iPhone after repair. 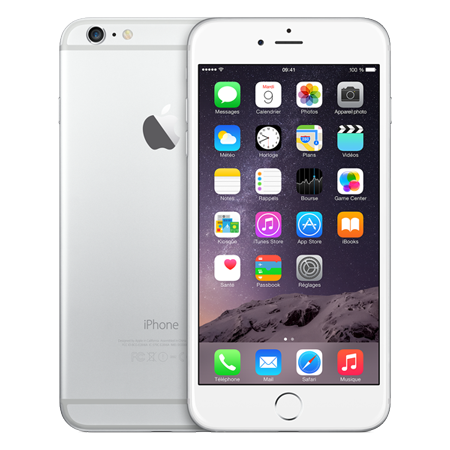 Getting your Apple iPhone repaired can create dent in your saving. 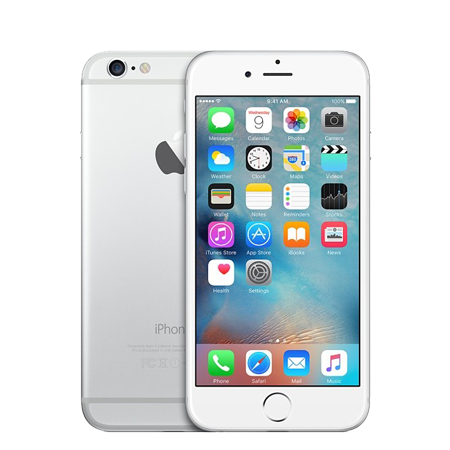 We will ensure getting your apple iPhone repaired for lowest price possible that you can save your hard-earned money. Before proceeding with the repair, We first share a repair quote with the customer. You will be not charged for anything for the iPhone Diagnosis. If your iPhone is having an issue and it is not getting repaired then we'll never ask you for a single penny. We get the business because we look for the better service than making money. Problem: charging usb work properly but iphone port is not working proprly.and iphone is not charging . Problem: full nody housing change in gold colour.and speaker both.